Three-dimensional measurements of bullet and cartridge case surfaces enable 3D virtual microscopy, where the examiner views and manipulates the 3D representation of measured objects using a proprietary software application. This technology complements traditional examination by providing qualitative information to assist the examiner with routine casework. Additionally, it is possible to establish/develop objective quantifiable mathematical comparisons between any two measured surfaces, which can supplement subjective conclusions from firearms examiners. 3D optical profilers are an open alternative to closed 3D ballistic identification systems. Measurements can be saved in x3p format defined by the Open Forensics Metrology consortium to allow free exchange and comparison of 3D measurements obtained by different instruments at different labs. In contrast with existing ballistic identification systems optical profilers offer an open platform for firearms and tool marks expert’s investigations. Sensofar is proud to contribute to the technical conference and hands-on workshops at AFTE 2018 in partnership with the FBI and NIST. 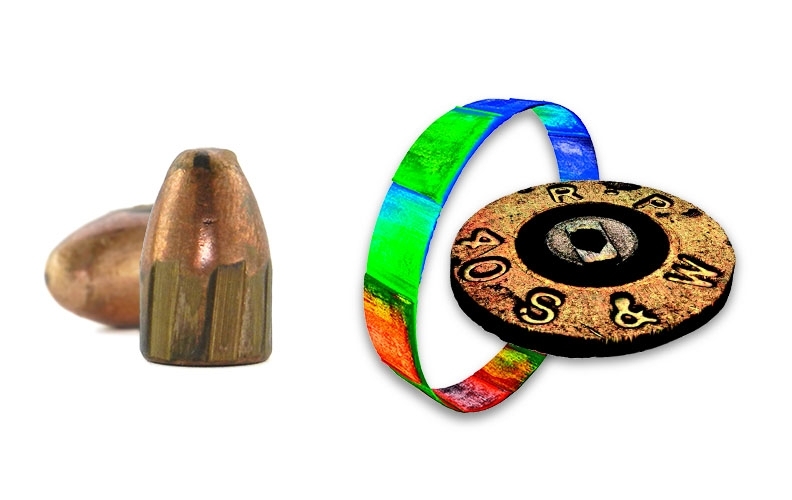 Sensofar presents new tools for automatic bullet and cartridge case 3D measurements. SensoCOMP is a Sensofar’ solution for 3D virtual microscopy. SensoCOMP is able to load Topographies in X3P, PLUX and SUR formats. SensoCOMP is freeware software easily downloadable. 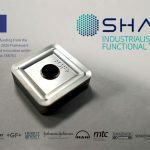 SensoMATCH streamlines bullet comparison tasks by analyzing pairs of IC surfaces mathematically and extracting the mean profiles from each surface to calculate a cross correlation function (CCFmax). To simplify the analysis, a single composite score is calculated for each bullet pair: Sequence Average Maximum (SAM). SAM provides a clear indication of a match between bullets and the user specifies threshold values that are used to identify matches quick and easy. The entire John Hamby dataset of 15 v. 20 bullets (10,800 comparisons) can be processed within a few seconds, resulting in a spreadsheet that identifies the top matches for each unknown bullet. SensoMATCH has additional features that make it an ideal tool for research in bullet comparisons based on 3D surface metrology. SensoMATCH is available only for beta testers. 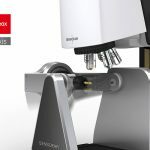 The Five Axis and Four Axis modules for S neox combine a high-accuracy rotational module with advanced inspection and analysis capabilities. This enables automatic 3D surface measurements at defined positions around a cylindrical object such as bullets and cartridge cases. It also enables full 3D surface measurements. With these modules S neox integrates several special acquisition modes designed to complement and exploit the capabilities of the motion system. Manual mode measures individual field-of-views (FOVs) with high-accuracy positioning, while Grid mode can capture individual FOVs at several different (lateral) positions. Finally, 3D mode is an automated procedure to obtain a 3D topography in STL or point cloud file format. Both formats are supported by many 3D software analysis platforms.